For over 10 years this location has been serving the residents of Amherst, Wakeman, Vermilion and rural areas in between. Conveniently located at the intersection of State Route 113 and Dean Road in Birmingham (Next to the famous Miller's Ice Cream) this four-building site offers customers a great location that is easy to access for home owners and home builders alike. 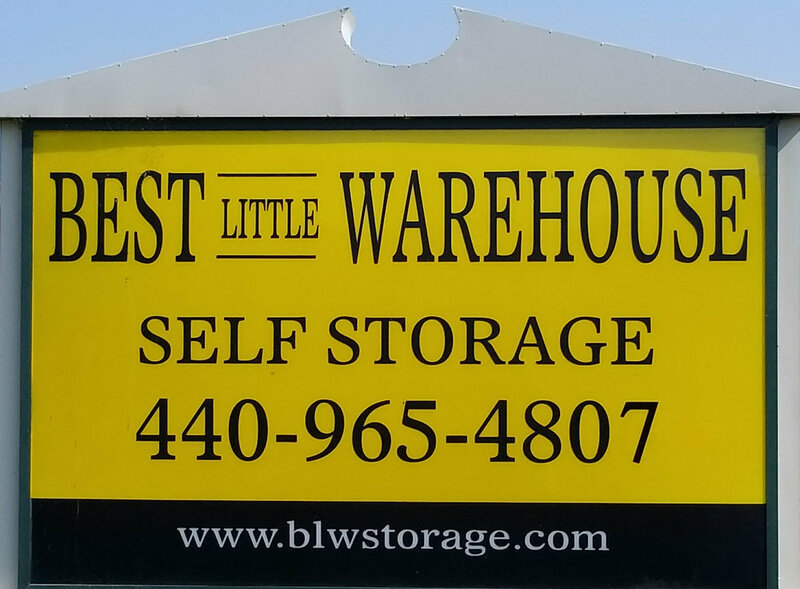 A range of sizes make it easy to accommodate all of your storage needs. 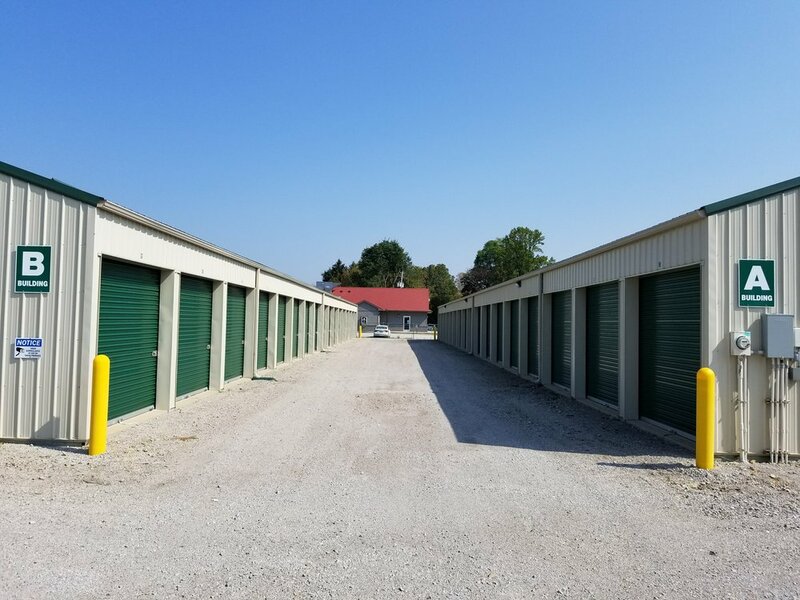 24-hour open access to our well-lit, dry, drive-up units make this the perfect choice for anyone who needs a little, or a lot of, extra space, and perhaps a tasty treat from next door. 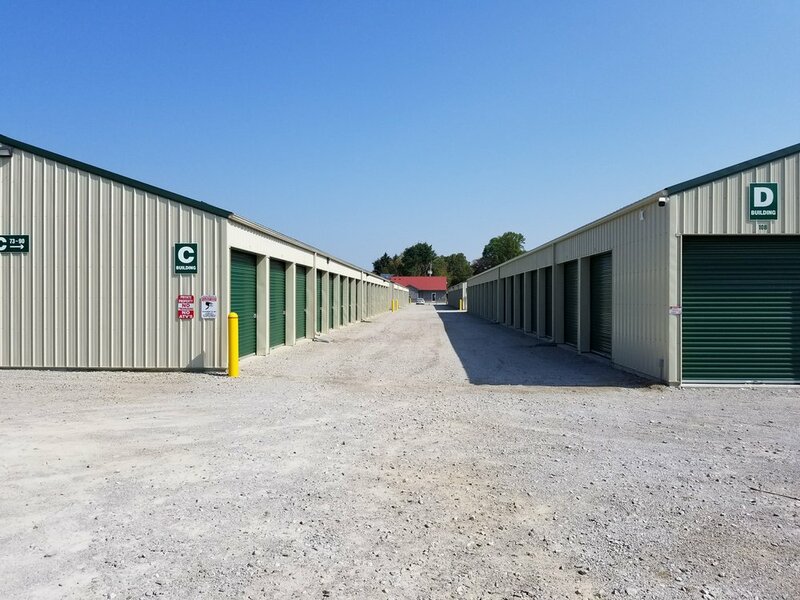 Theft-Deterrent cylinder locks provided, 24-hour access, well-lit and dry units with high ceilings, drive-up access, Security Camera Monitoring, and great visibility and ease of access right off of OH-113. Don't wait, reserve your unit today! Reserve online, or give us a call at (440) 965-4807 for more information about our local specials today!